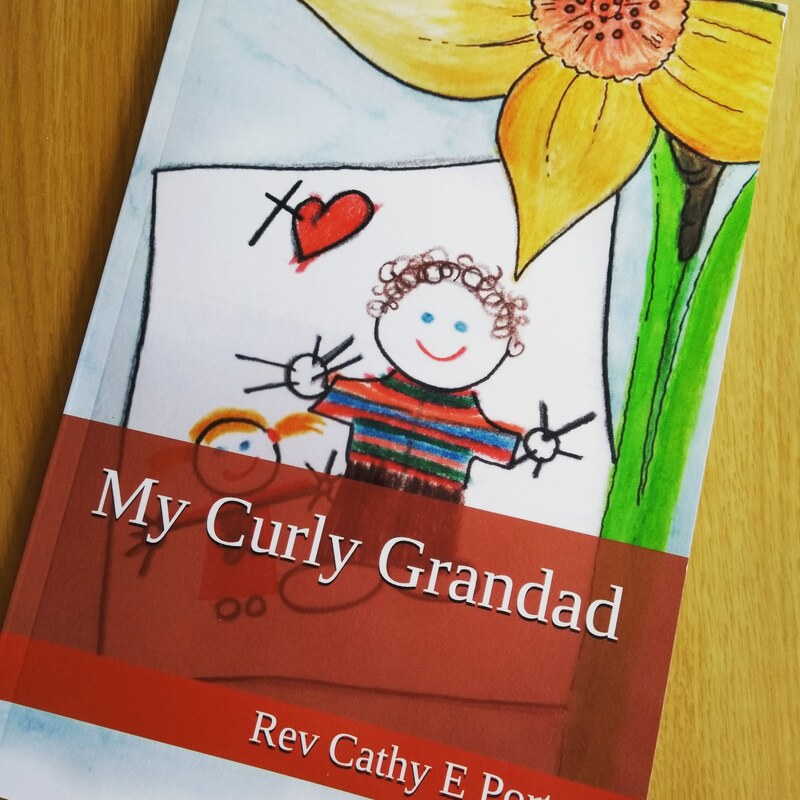 This looks to be an amazing book with your love and compassion woven into every page. It will no doubt prove to be a blessing to families in need. Very impressive youtube video too! I was only pondering recently what my parents gave to me. Mum (who was 35 when she died) gave me the knowledge that life can be cut short all too soon, so make the most of every day and be thankful. Dad (who was just short of his 70th birthday) gave me a strong work ethic, a love of the Lake District, and big ears. Oh thank you Alison. Love the thought of being thankful for what gifts your Mum & Dad gave you – I definitely got curly hair, probably a questioning mind that loves wrestling over tough things, and being an introvert.